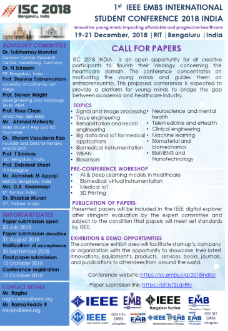 Welcome to the website of the IEEE region 10 EMBS Student Chapter at Vellore Institute of Technology, Vellore, India. 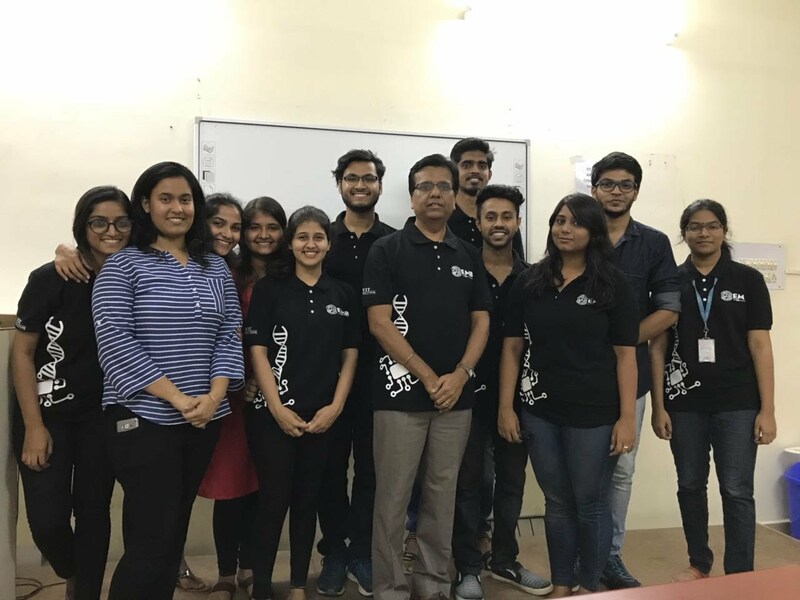 We are an organization that strives to keep you updated on latest news and technical advances in the field of Engineering in Medicine and Biology. We are continually open to new ideas and suggestions that may improve our organization. Please email us any comments, ideas, or questions you have. IEEE is the world’s largest professional association dedicated to advancing technological innovation and excellence for the benefit of humanity. IEEE and its members inspire a global community through IEEE's highly cited publications, conferences, technology standards, professional and educational activities across the world. 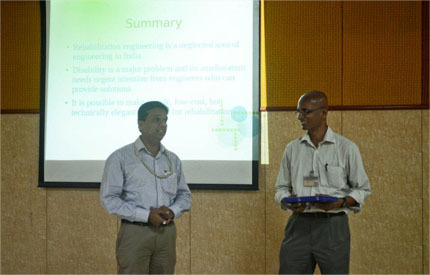 IEEE, stands for the Institute of Electrical and Electronics Engineers. IEEE PULSE Nov-Dec 2012 issue is available now. Follow the link to have a complete access of the magazine. Conference will focus on development of health technologies in developing and developed economies for better global healthcare. Translational Systems Physiology. The Visible Heart is a collaboration between the University of Minnesota and Medtronics, Inc. 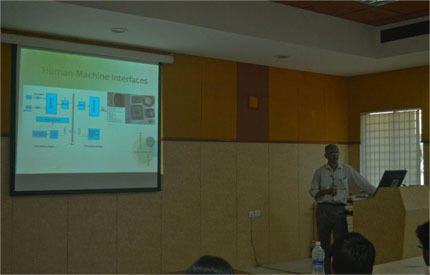 The 4thÂ International Conference on Intelligent Human Computer Interaction 2012 will be held at the IIT Kharagpur, India during 27 â€“ 29 December, 2012. For more information about the Symposium click the link below. 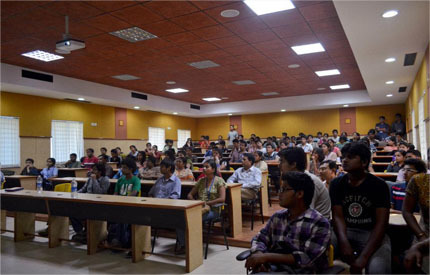 Follow the link to know about Vellore Institute of Technology, Vellore, India. 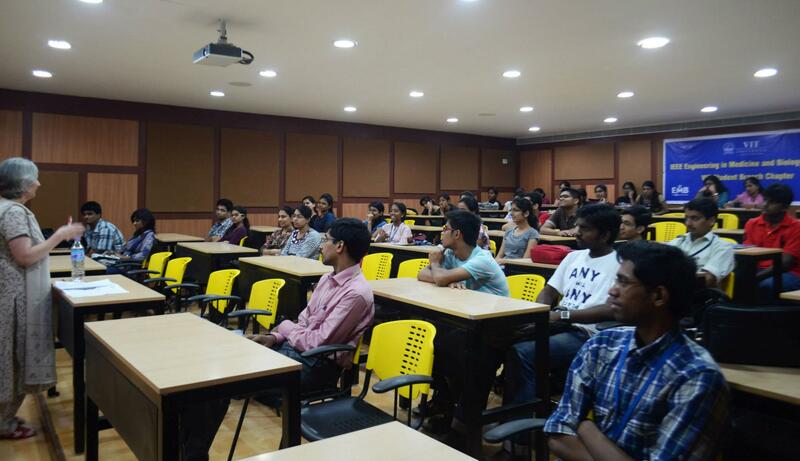 Follow the link to know about Biomedical Engineering. 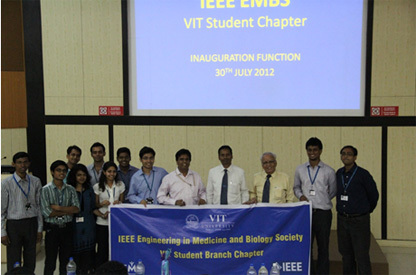 Members of EMBS responsible for administering operations of EMBS chapter at VIT University. Contact any of these members for any clarifications. 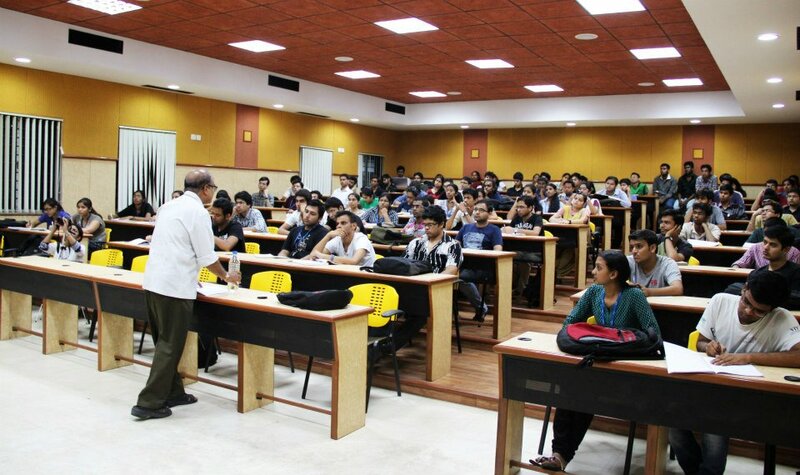 Find stuff related to Biomedical engg & EMBS student chapter activities. 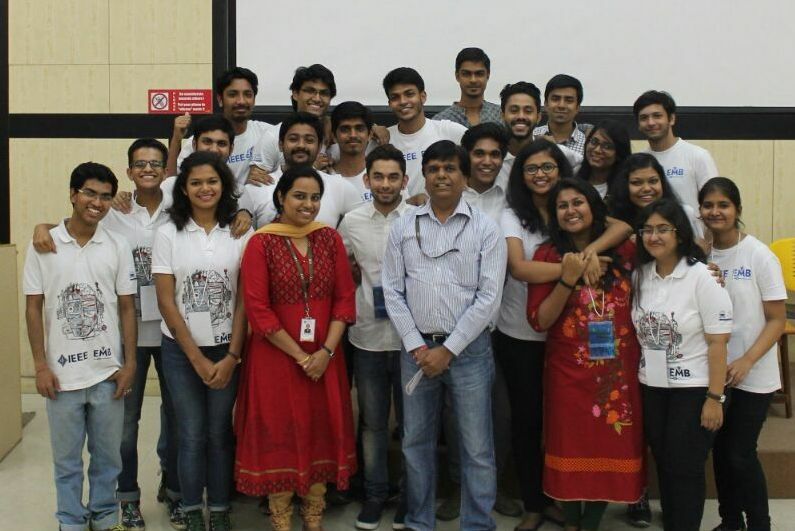 EMBS student chapter activities at VIT University. 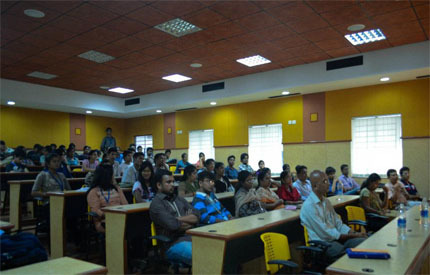 EMBS provides global opportunities for activities from localÂ Chapters Â for students or general members. From these Chapters, members can network, attend a workshop or tutorial, listen to a guest lecture or present their research at a regional conference. wherever you are in the world you can participate in EMBS activities. 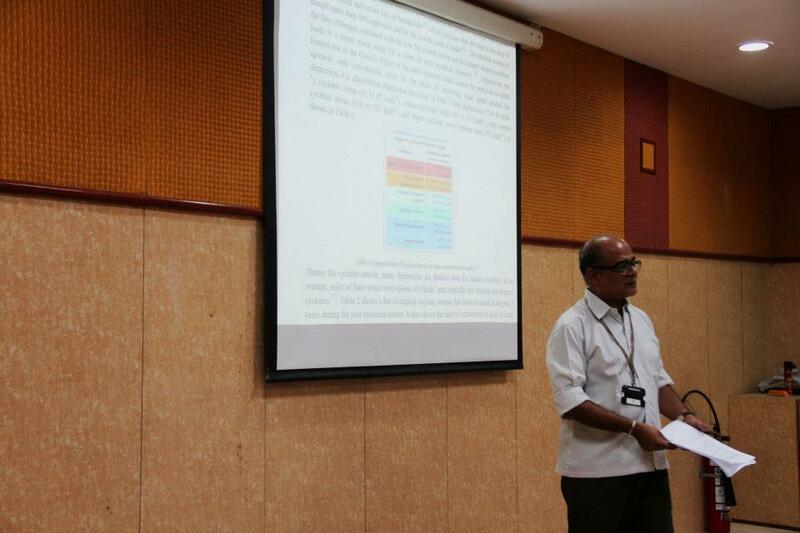 © Copyright 2013 IEEE EMBS VIT Chapter - All Rights Reserved.